When researching insurance options the most tedious part of the process is filling out application after application after application. Every company seems to have their own form to complete, and no other application will do. Insurance companies require applications to find out all they can about your business operations. They want to know what they are potentially going to cover so that they can rate your risk properly and charge the appropriate amount of premium. They may also choose to decline a business applicant if the type of business is not something they are interested in insuring. Have You Reviewed Your Application? Depending on the size of the application you may have several pages to fill out, and then there is the signature line that comes at the bottom of the last page. It is usually proceeded by a bunch of legal jargon that most people don’t read prior to signing – but they should. That’s a lot to read, but it is definitely worth taking a moment to read and discuss with your broker prior to signing. What Constitutes Material Misrepresentation or Fraud? Misrepresenting prior loss history to a new insurance carrier. Failing to disclose criminal convictions or bankruptcies. Misrepresenting the construction type on a building. Failing to disclose all sources of income for the business. Downplaying certain claims or activities. Application misrepresentation or fraud is a criminal act that may result in fines or imprisonment or both. In certain states you may also be hit with civil penalties. Specific penalties by state may be viewed here. In addition to any criminal or civil penalties, an insurance carrier may decline to cover claims that are the result of items or activities misrepresented on the application. For example: A building owner knows that his joisted masonry building (wood frame) is not attractive to most insurance companies due to the high fire risk in his area. When he completes the application he misrepresents the building as masonry noncombustible (metal frame), to obtain coverage and get a lower rate on his building coverage. A fire sweeps through the area and damages the building. The insurance adjuster discovers that the building was not rated correctly because of how the application was completed. Two things will happen here: the claim will be denied and if the company has already paid out any claim benefits they will ask for them back or sue to get them, as well as reporting the building owner for insurance fraud. This results in criminal and civil penalties for the building owner, who has now lost his building,will not receive compensation for the insurance claim and will likely spend time in jail and be responsible for civil penalties. All of this because he was trying to save money on his insurance coverage. 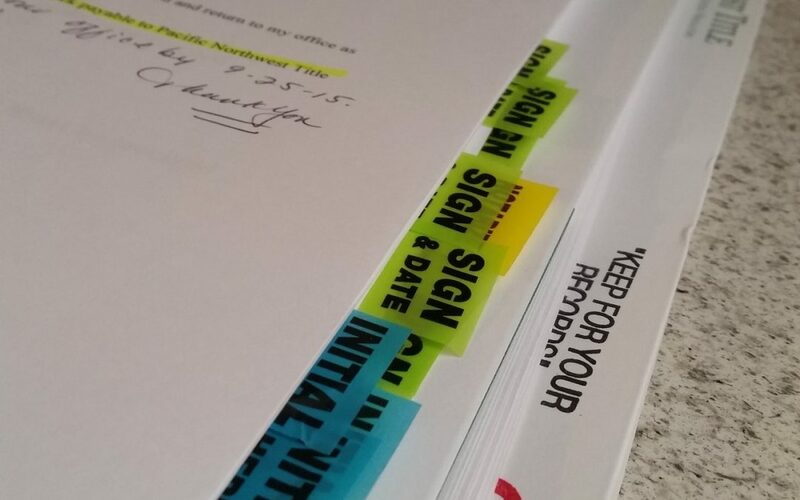 In order to protect yourself from insurance application misrepresentation or fraud, be sure to review all information provided to your insurance broker prior to signing the application. Even if the application provided was correct, review it prior to signing to make sure that nothing on the application has been changed or incorrectly provided. If there are any material changes to your business operations or property, contact your broker as soon as possible.